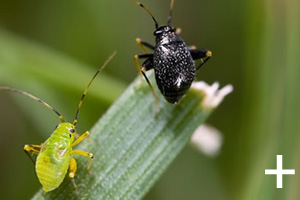 Bug Central supplies a range of Good Bugs which can help eliminate the use of poisons and achieve a balanced garden through an Integrated Pest Management approach. Our prices include GST and delivery. 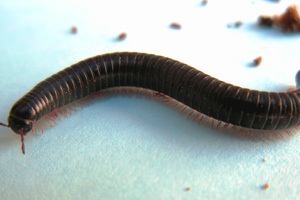 Note: Millipede Control orders cannot be sent to Tasmania where quarantine restrictions apply. Portuguese Millipedes are pests throughout many areas of southern Australia, but a native nematode can help battle this nuisance pest. Please note that this product only includes the bait stations, and nematodes are sold separately. 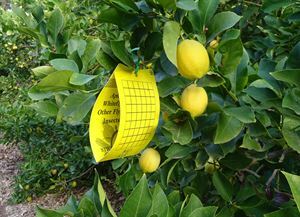 In Autumn 2017, Bug Central trialed a new system using 'bait stations' for release of the nematodes. This was very successful, and future orders will use this system. 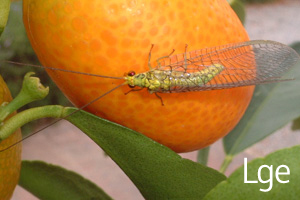 This order includes 6 bait stations only. The bait stations can also double as a simple light trap. 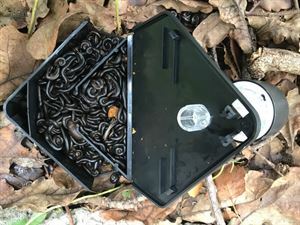 All year round, the bait stations will still attract millipedes away from doors and living areas, and form part of an overall strategy for managing the millipedes. Nematodes are sold separately during April and May each year. 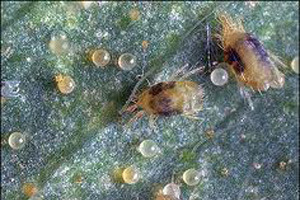 Persimilis are small, fast moving predatory mites that feed voraciously on two spotted mites - often called red spider mites. 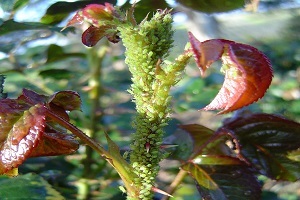 This product contains a mixture of Aphid Parasites which together feed on more than 100 different species of aphids.